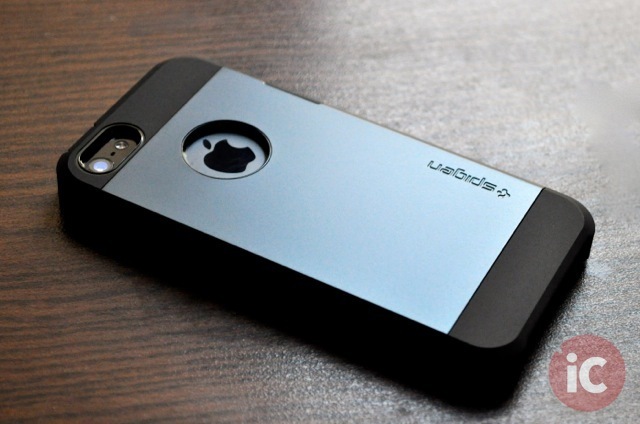 We’ve come across all sorts of stylish and protective iPhone 5 cases in the past year or so. From the eye-catching Just Mobile AluFrame to the extremely durable OtterBox Defender, we’ve tested a wide variety of must-have iPhone cases, all with their own pros and cons. 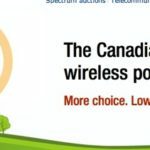 But when Spigen introduced the all new Tough Armor case ($34.99 from Amazon.ca, free shipping) with its unique drop protection features that do not add significant bulk to the case, I knew it would be a massive hit. 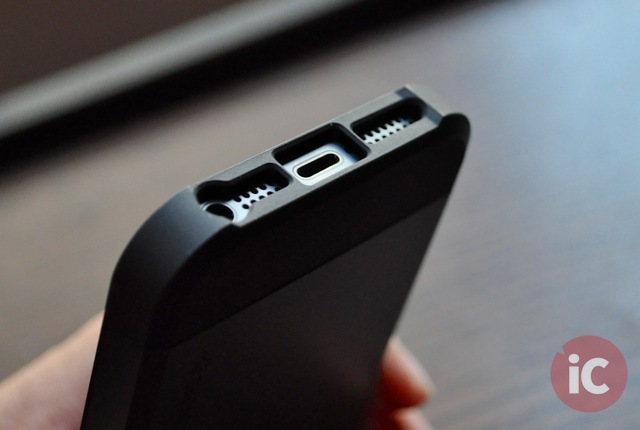 And having used it for almost two weeks now, I can safely say it probably is the best iPhone 5 case to date. Available in Metal Slate, Satin Silver, Smooth Black and Smooth White colors, the Tough Armor case ships with a set of 3 jelly bean buttons like most other Spigen cases. Unfortunately, there’s no Steinheil screen protector film included this time. But considering the reasonable price tag for a case of this caliber, I wouldn’t mind not having any extra freebies. The case is constructed with black shock absorbent TPU material as its body, and a polycarbonate hard outer shell that marks the color of the case. You can easily swap the hard shell with other Tough Armor frames. Things that make the Tough Armor so great include Spigen’s new Air Cushion Technology corners, that help reduce the thickness of the case while still providing optimal drop protection for the iPhone. 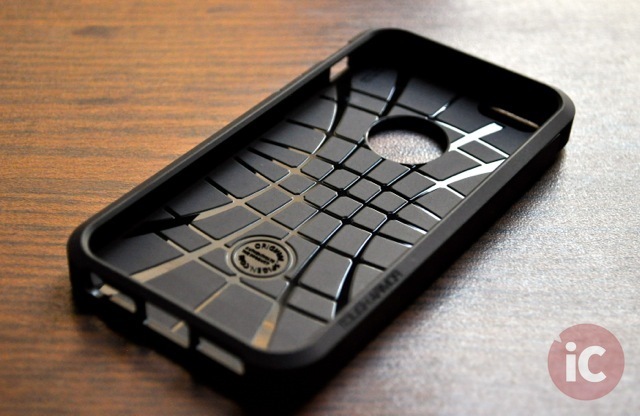 Then the interior lining of the case has a unique Spider Web pattern, that further improves shock absorption. 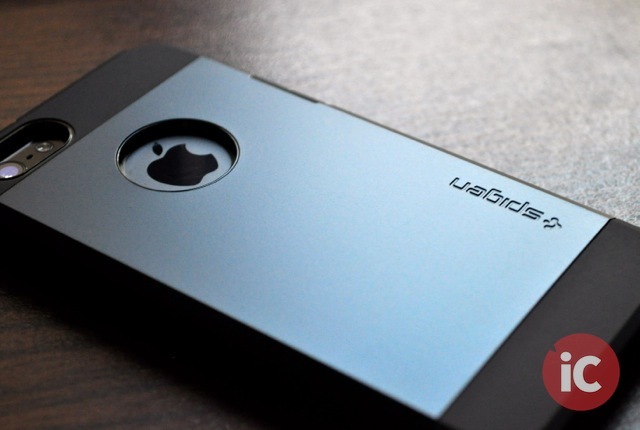 The case also features a 1.5mm anti-shock absorbent TPU lip to protect the screen even with Spigen Tempered Glass screen protectors installed on the iPhone 5. 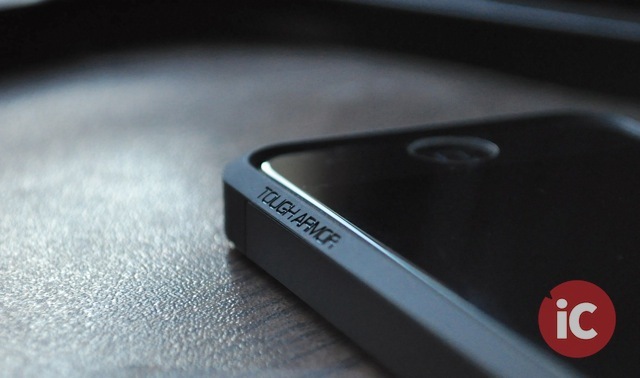 The rugged TPU buttons on the Tough Armor offer decent tactility. 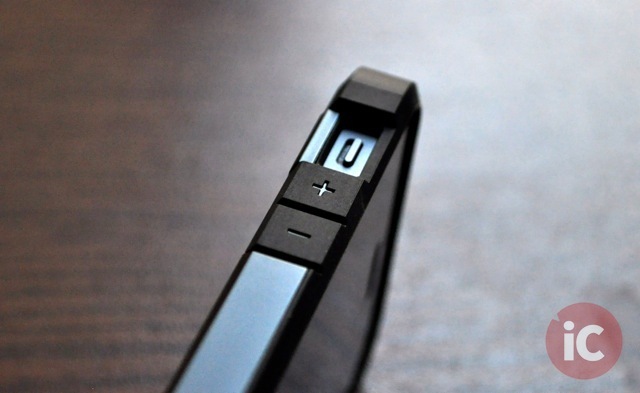 The volume buttons are marked with + and – signs while the power/sleep button has PWR engraved on it. 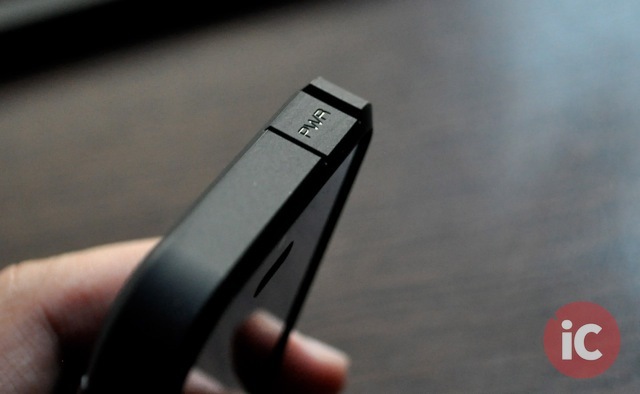 The silent switch is easily accessible, and so are the Lightning and headphone ports. 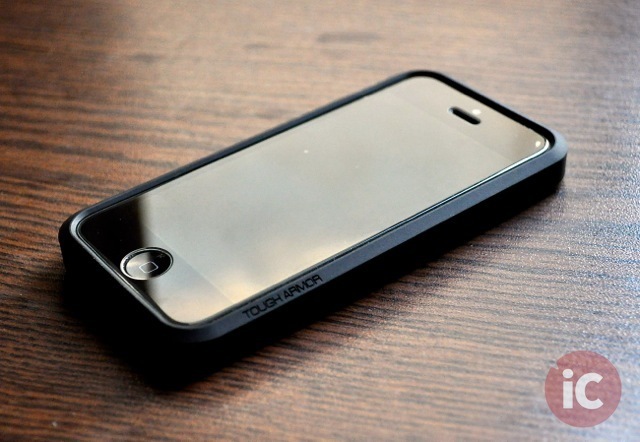 Aside from its excellent protective features, the Tough Armor is most definitely a beautiful looking case too. 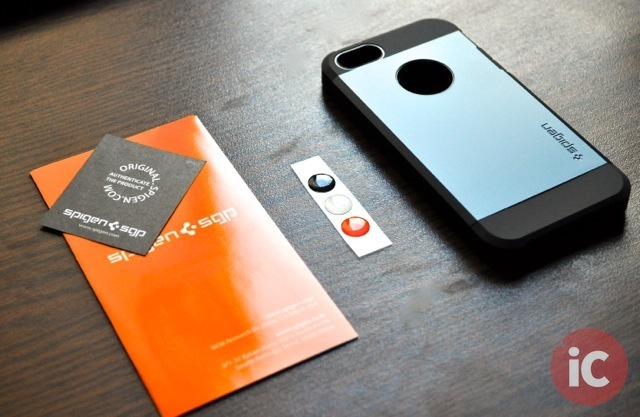 The round Apple logo cutout at the back is reminiscent of SGP’s iPhone 3G/3GS and 4/4S cases, that actually made Spigen cases so popular. The sheen metallic finish of the Metal Slate polycarbonate frame makes it look absolutely gorgeous. 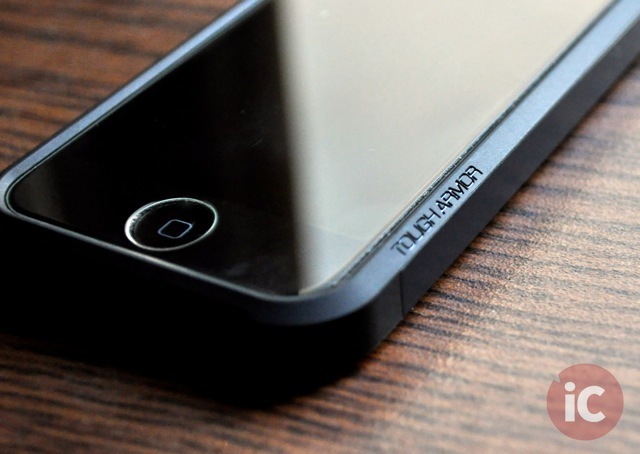 In my opinion, Spigen Tough Armor for iPhone 5 checks all the right boxes that make it a near perfect case. 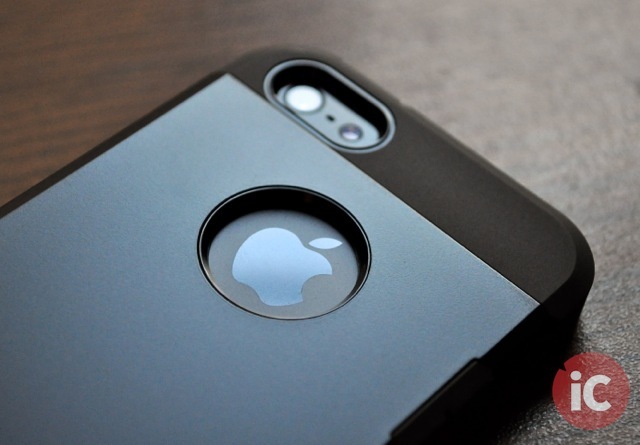 It offers the kind of protection you’d want from just about any case you put on your iPhone but at the same time, it maintains a slim-enough profile that makes it the best one in the market yet. You can buy the Spigen Tough Armor from Amazon.ca for $34.99, shipped free.